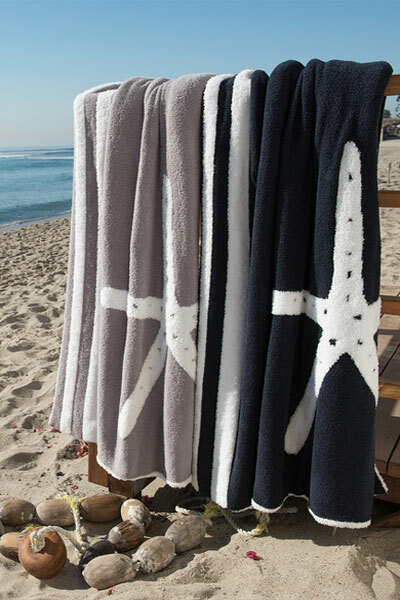 You will fall in love with this iconic CozyChic starfish blanket. A special 3D knitting effect on the symbolic starfish & stripes. 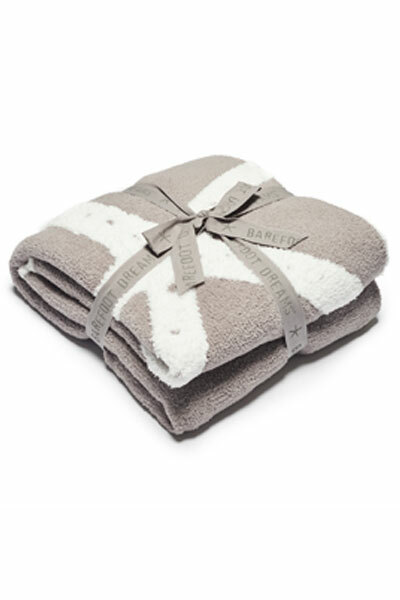 WE DO NOT RECOMMEND THE USE OF FABRIC SOFTENERS. THEY CAN ALTER THE LOOK AND FEEL OF THE FABRIC.